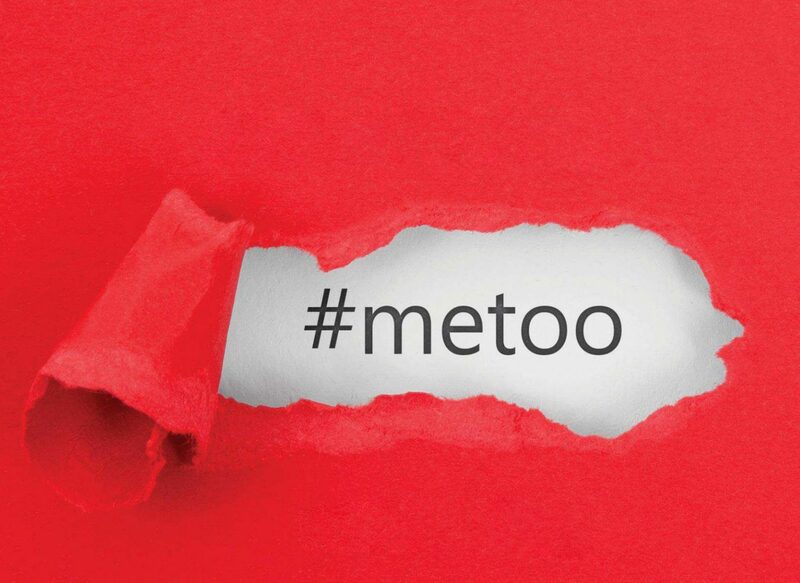 (February 2018) Millions of people have shared #MeToo stories about sexual harassment and assault. Now, the facts behind the movement are available in a landmark study released today by the nonprofit organization Stop Street Harassment (SSH). The study found that 81% of Women and 43% of Men Experience Sexual Harassment and Assault in the United States. The study was conducted in partnership with Raliance, a national collaborative committed to ending sexual violence in one generation, and the UC San Diego Center on Gender Equity and Health. GfK conducted the 2,000-person nationally representative survey in January 2018.